Are you weird? Are you cool with it? Me too! 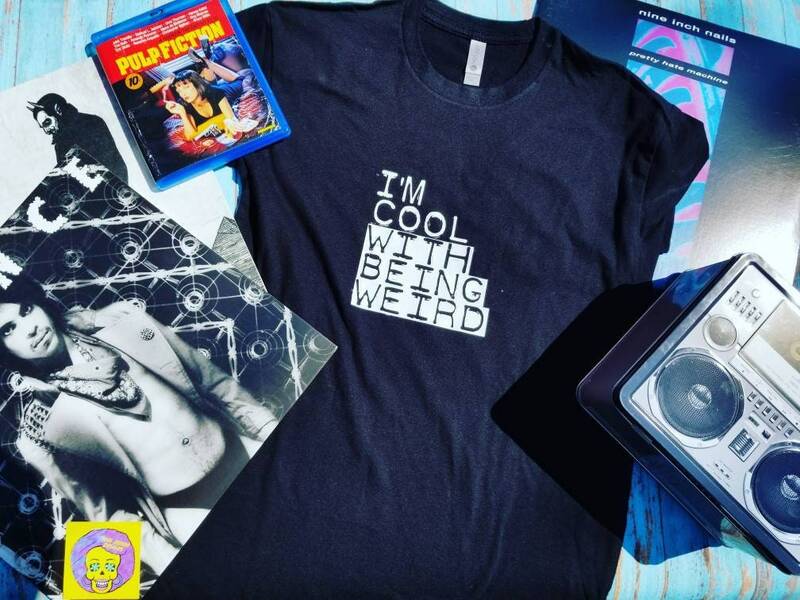 This black, 100% cotton tee is one way to say I'm weird, accept it.